Artivism in Egleston. 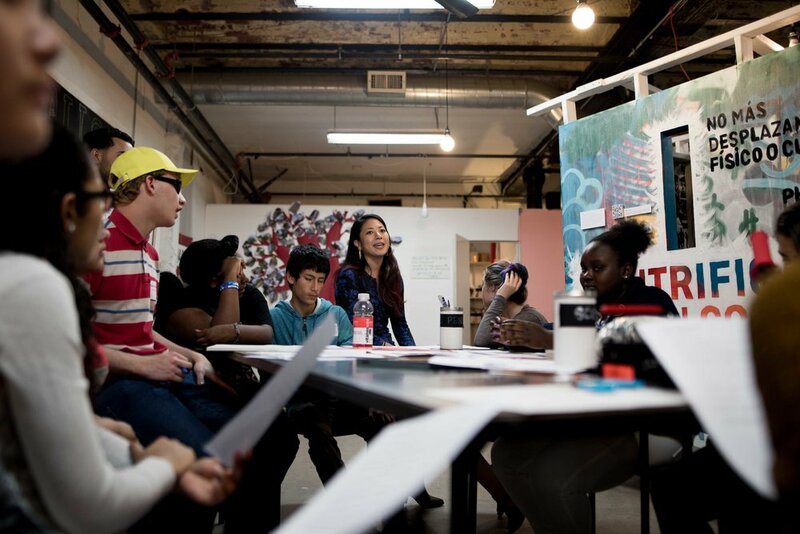 What does it mean to be a youth artivist (artist + activist) at Urbano? How can Urbano youth partner with Egleston residents, and take action towards shared goals of justice? 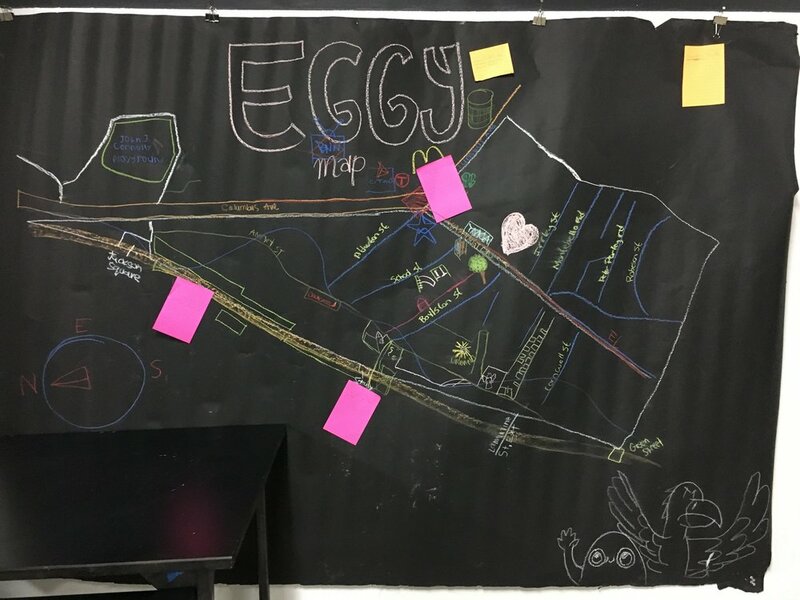 Through Artivism in Egleston, Boston youth will pursue these questions while practicing a variety of different art forms, learning artivist strategies, and gaining skills in research. Together, our team will explore the power of research-based artivism to imagine and push for radical change, and to support and sustain the communities we love. Jessica is a researcher, artist and educator. Anthony is an artist and current Urbano Fellow.